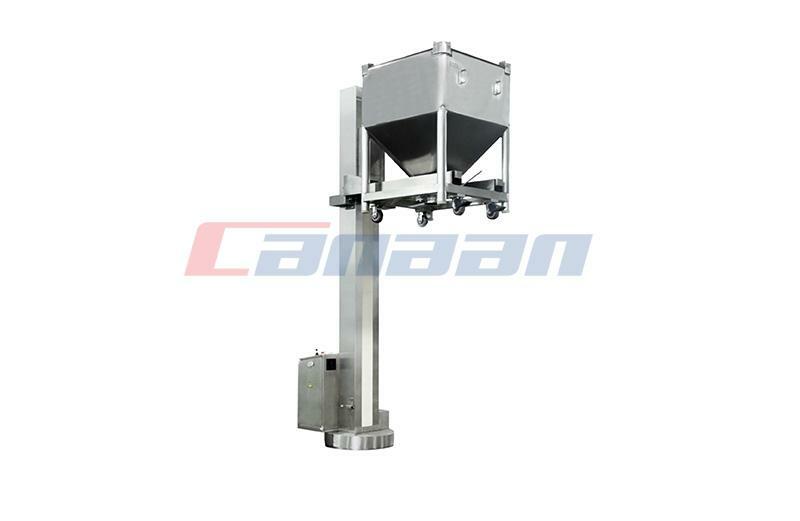 What Is The High Shear Mixer Maintenance Procedure? 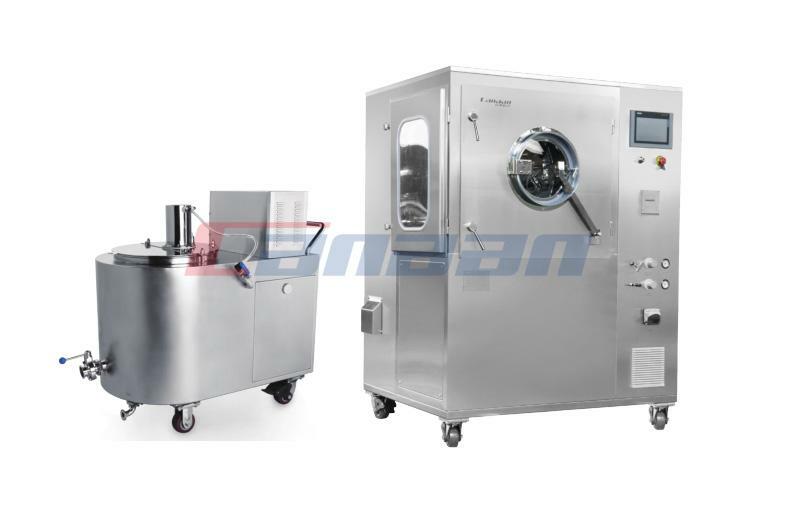 1.In the operation process of High Shear Mixer, each class at least check one time that whether the compressed air pipeline leakage or not, and discharge oil and water separation of the triplet of water for one time. 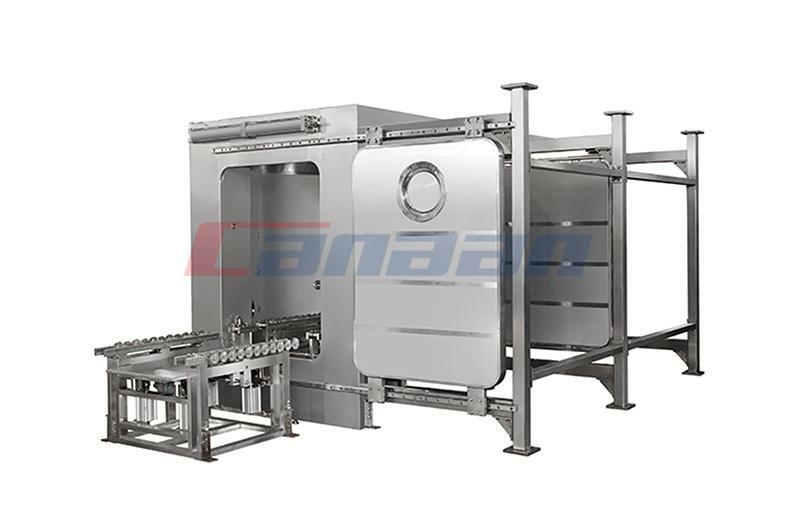 2.Check whether the discharging door is broken or not, is the sealing strip broken? 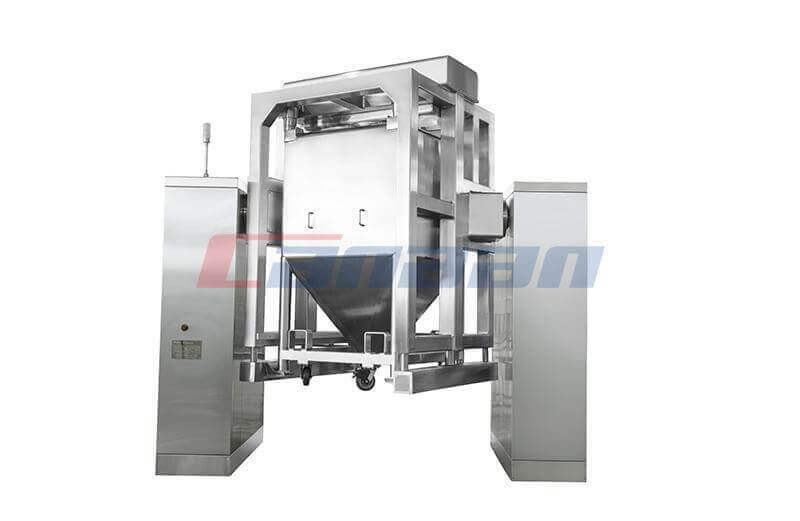 Whether the unloading rod mechanism is in a dead position when closing. 3.The remaining materials attached to the inner wall of the buffer bucket were cleaned once a week. 4.Brushing transmission chain, sprocket with diesel once a month, and refresh oil to sprocket. 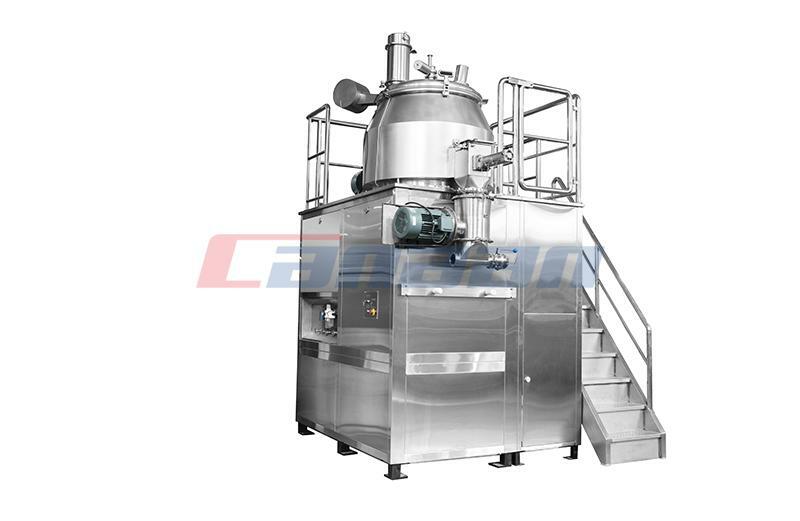 5.Clean the injector nozzles once a month, at the same time clean up the remaining attached material on the inner wall of China High Shear Mixer and cover plate. 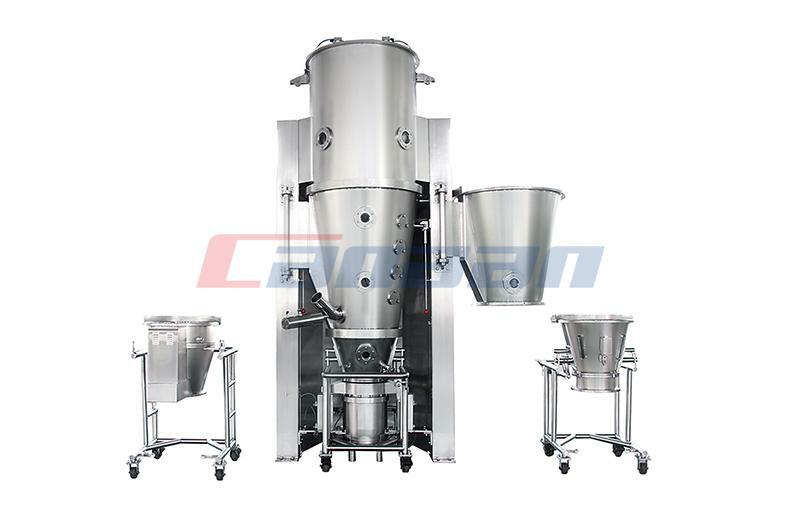 6.Determine the variation coefficient of the mixing machine once, and choose the product with the shortest mixing time.